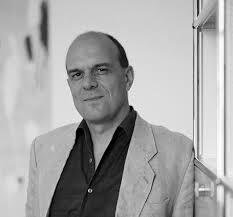 About the lecturer: Andreas Kilcher is professor of Literature and Cultural Studies at the Eigenössische Technische Hochschule (ETH) in Zurich and director of the Center for the Histroy of Knowledge. Kilcher is a prominent scholar of German-Jewish literature and culture, Kabbalah, esotericism and literary studies of knowledge. He is the current president of the European Society for the Study of Western Esotericism (ESSWE). 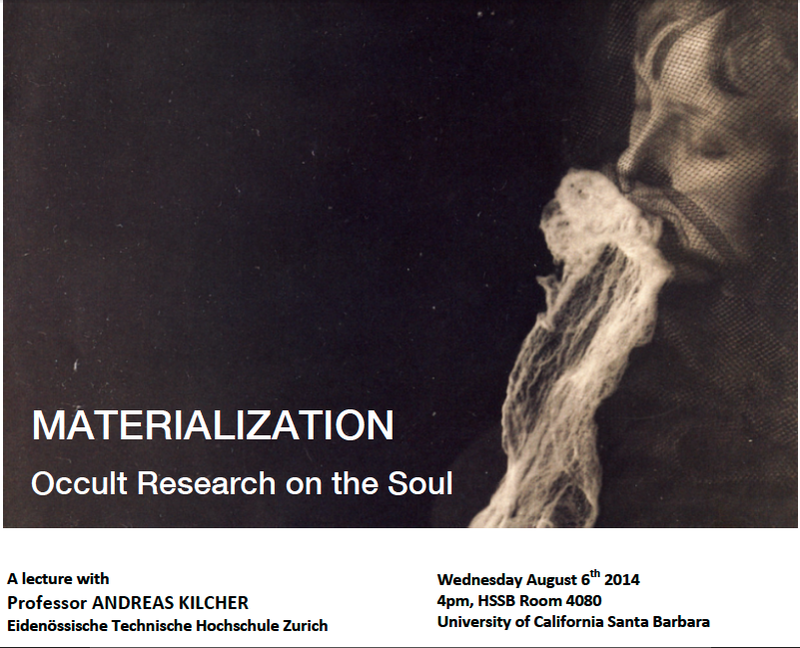 Wednesday August 6th 2014; 4pm, Humanities and Social Sciences Building (HSSB), Room 4080; University of California Santa Barbara. Sponsored by the Religion, Experience, and Mind Lab and the Department of Religious Studies, UCSB. Great stuff! Do say hi to Andreas from me when the time comes :-).